Toyota’s new CMO has taken up his post following the departure of 22-year veteran, Brad Cramb. A company spokesperson confirmed the former divisional manager of marketing had left the car manufacturer after being unable to relocate to Melbourne as part of a consolidation of its operations. 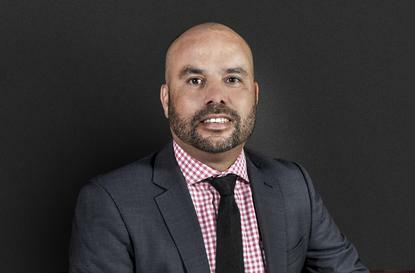 Cramb’s replacement is Wayne Gabriel, who was announced as the incoming marketing leader in 2015 as part of Toyota’s 2018 structure. The role reports into the executive manager of sales and marketing. “It made sense that Wayne take on the position now to ensure a smooth transition,” the spokesperson said. Cramb was ranked 17th in the 2016 CMO50 list of Australia’s most innovative marketers. Read more about his initiatives here. He was promoted to the division marketing manager’s role in July 2013, and spent more than 20 years with Toyota. A key achievement during this time was establishing and developing a new retail development division and an overhaul of dealer operations between 2007 and 2009. Early in his career with the group, he worked for the Oceania and Middle East division based out of Japan. Over the last 12 months, Cramb led the implementation of ‘Franchise Future’, a collaboration between Toyota and its dealers around identifying and plugging gaps in customer experience.